You can make dishes with ground meat exciting again.  Ground meat—whether beef, pork, chicken, or even fish—cooks fast and doesn’t need to tenderize because the small size of the chunks of meat is already small enough to be tender to the bite. That’s why it’s a favorite meat for those who lead busy lives, but still want to be able to cook something that’s homemade. 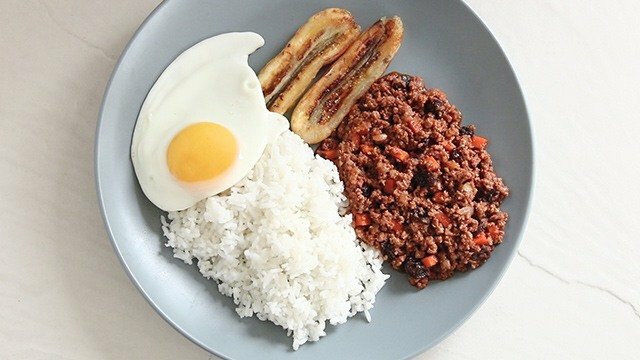 You get the same lutong bahay dishes without being strapped for time. 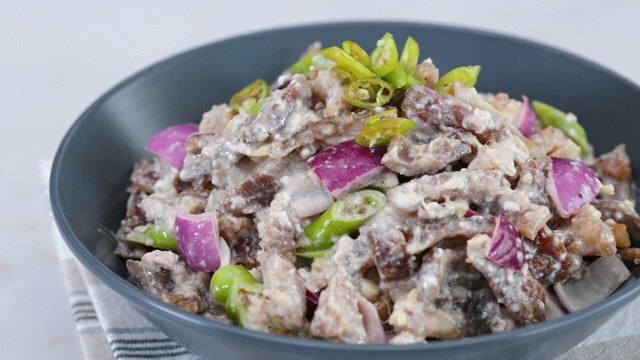 Whip up this easy pork dish for baon! Here's how to shop for this versatile ingredient. 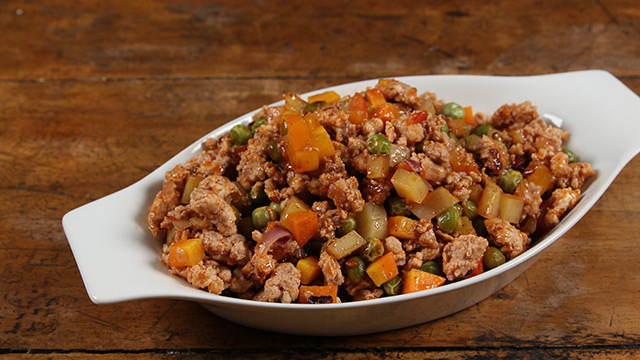 You can definitely make any ground beef recipe to make these but with a little tweak, you can transform it into a merienda that will not only be filling but it’s also incredibly tasty. 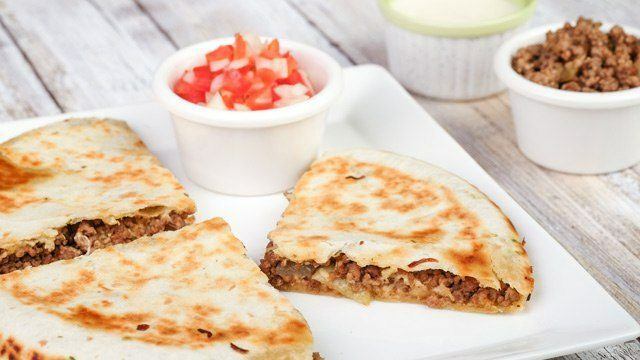 Toss in some grated cheese before folding and heating in a dry pan for the best homemade quesadilla. Craving Mexican flavors? 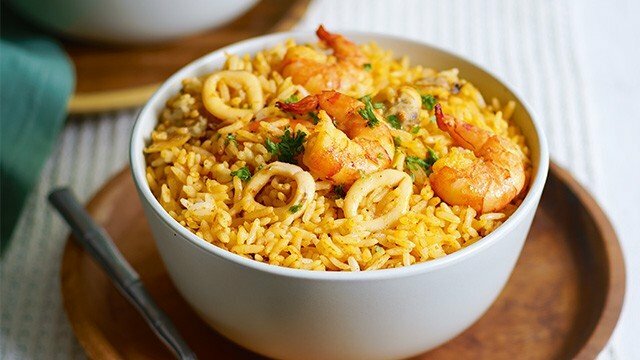 Make some for a fun food fiesta at home. 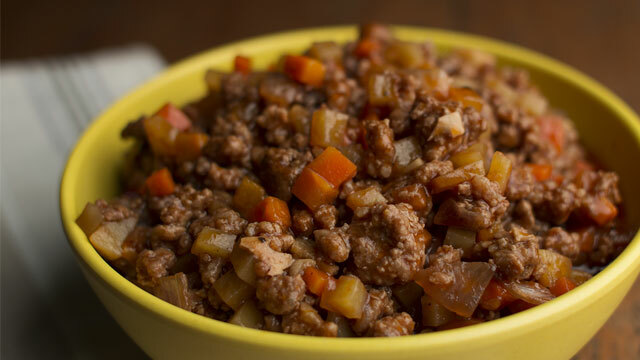 Jalapeno peppers is the key ingredient in this ground beef recipe. 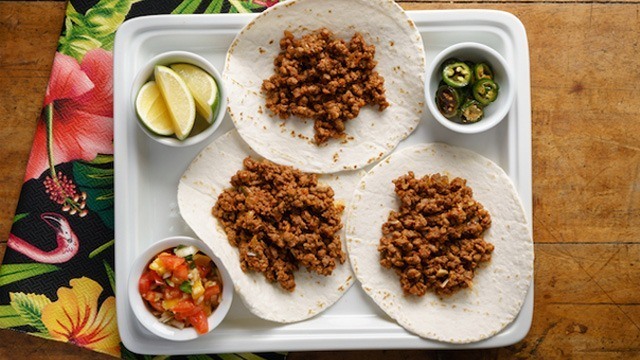 It gives this ground meat recipe a delicious bite that you can stuff into soft tortillas, tacos, or even topped on steamed white rice. Ground meat has never tasted this flavorful. If you feel that tomato soup just doesn’t deliver enough heartwarming comfort, you may be more inclined to chuck in meat. We say go a step further and make chili. 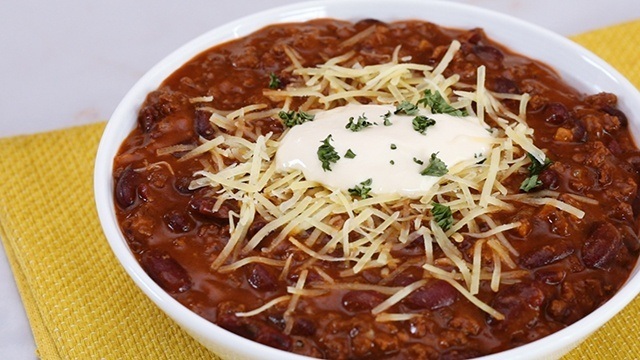 Make your own sour cream and grate cheese over each bowl before tucking into a bowl on a cool rainy day. 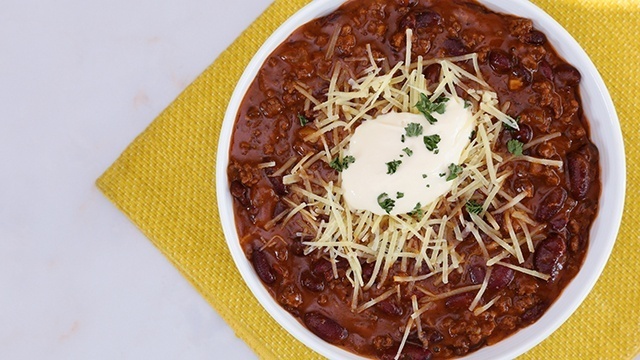 This easy chili con carne recipe has all the ingredients you need to make a comforting bowl. 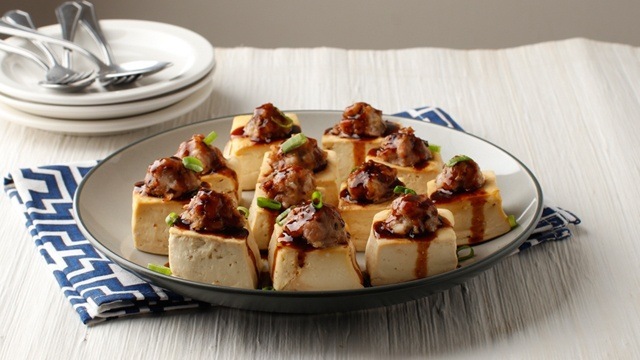 These tofu cubes are gently cooked in a steamer, but don’t let that discourage you. These stuffed cubes are incredibly flavorful, with or without the sauce drizzled over each. Unli rice will be necessary for these. Ground pork meets tofu squares. If you’re tired of the same old ground meat dishes, take a page from the no-carb dieters and spoon this flavorful ground meatmix into lettuce leaves. Romaine lettucemake great “scoops” for this recipe. 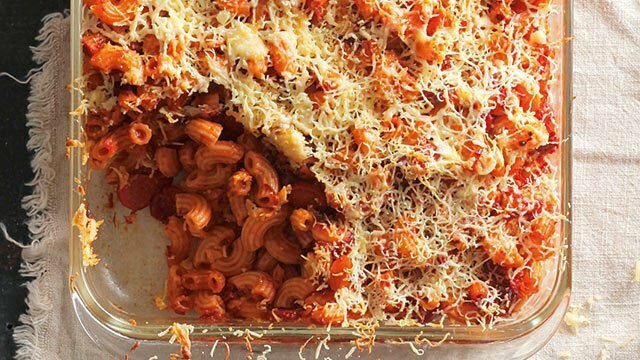 You’ll love that this dish is one where utensils are not required so you can easily grab one and eat—perfect for get-togethers. 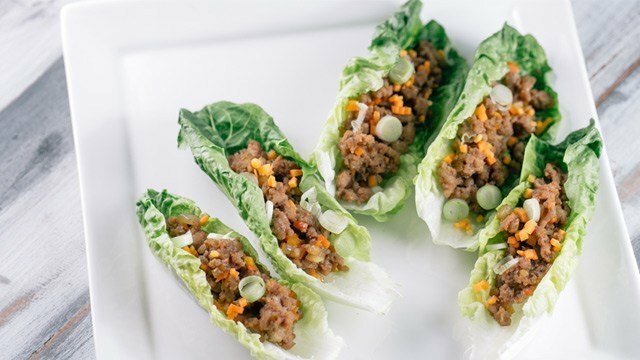 Serve flavorful ground pork in fresh lettuce cups! Stock up on ground meats during the weekdays so whenever you need to make a quick meal, it's a fast and easy dish at your fingertips. Ground beef is easy to cook with at home. Corned beef is a breakfast staple that is super versatile.